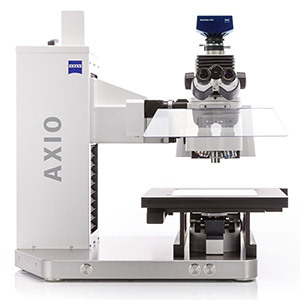 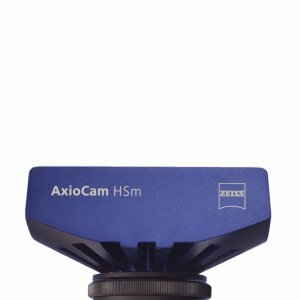 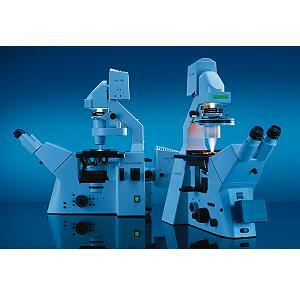 The Camera Assistant supports your search for adaptors to adapt your camera to ZEISS microscopes. 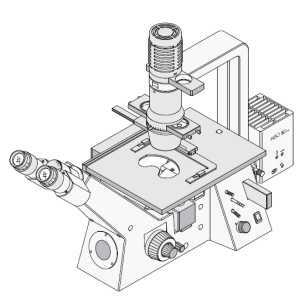 Please follow the instructions. 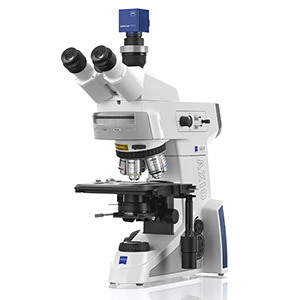 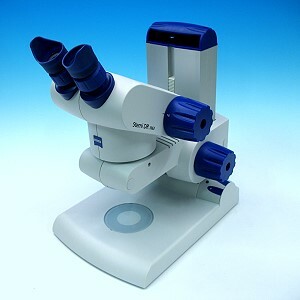 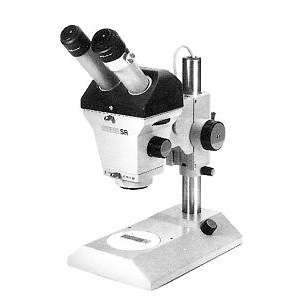 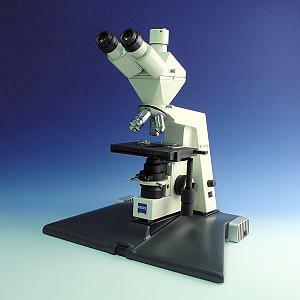 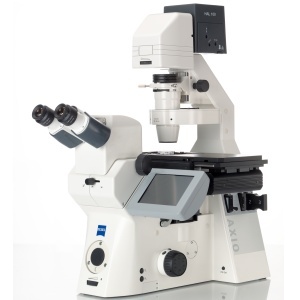 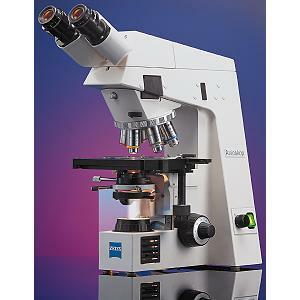 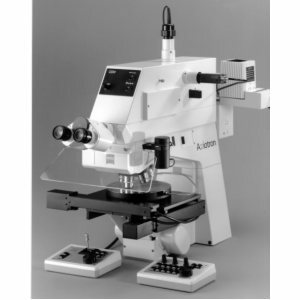 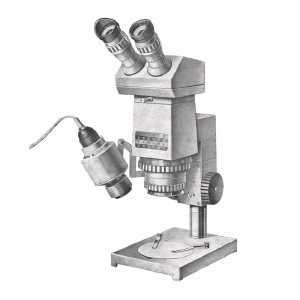 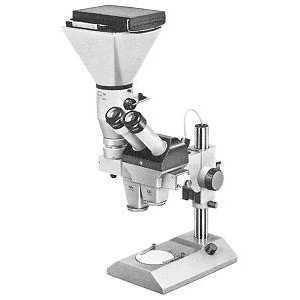 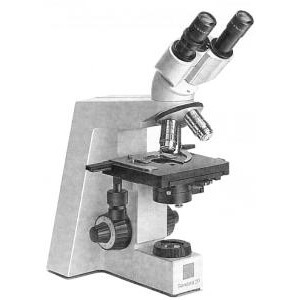 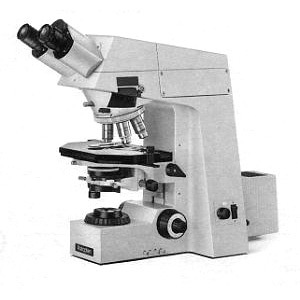 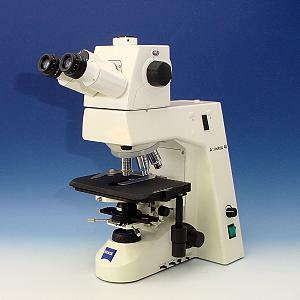 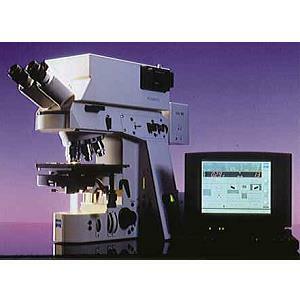 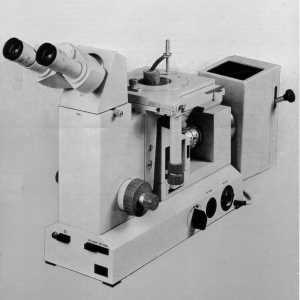 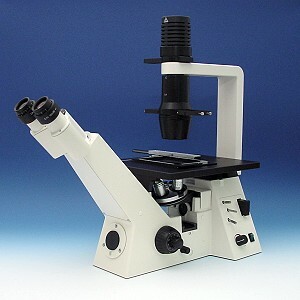 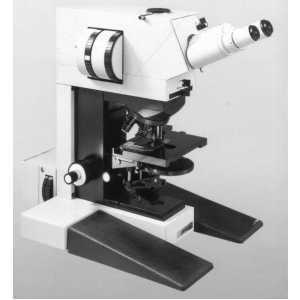 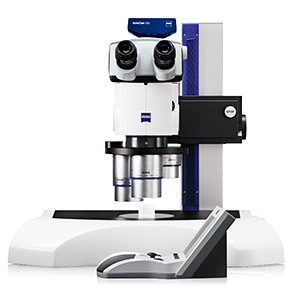 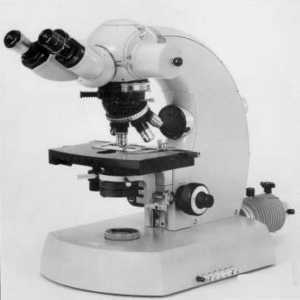 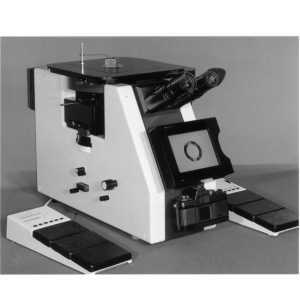 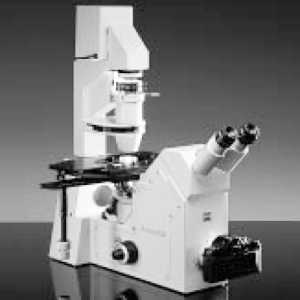 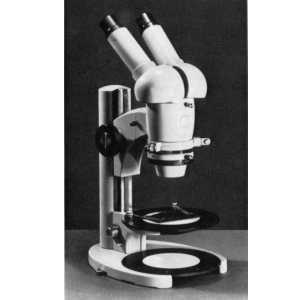 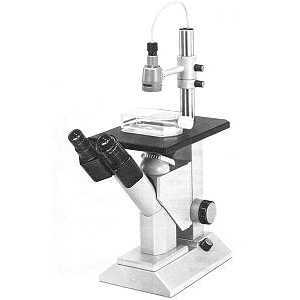 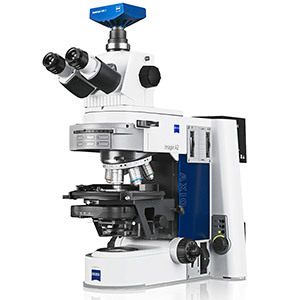 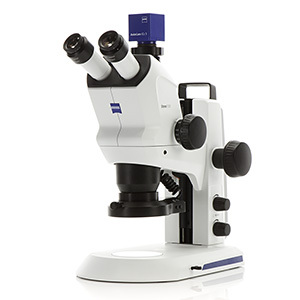 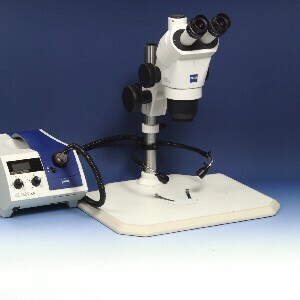 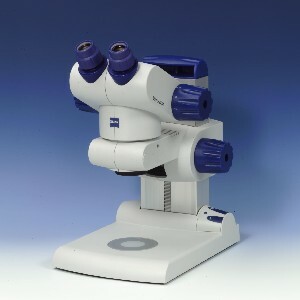 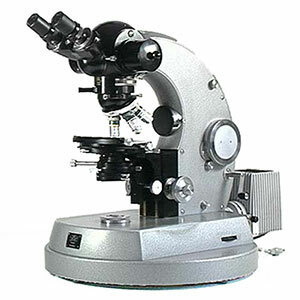 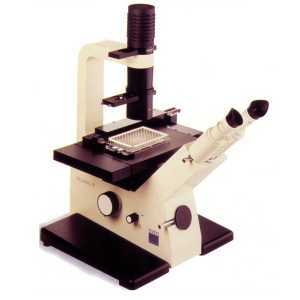 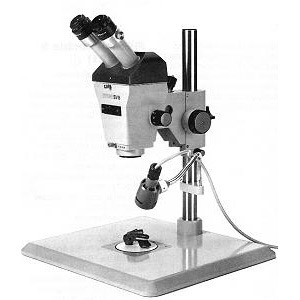 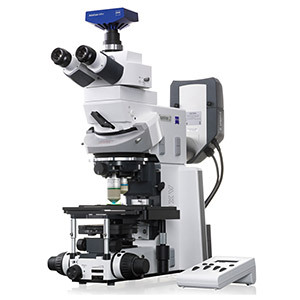 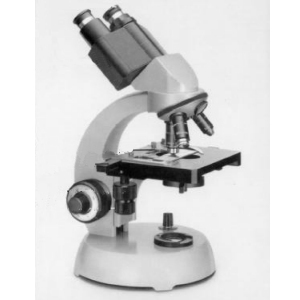 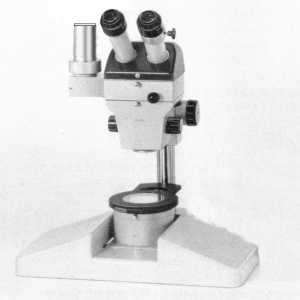 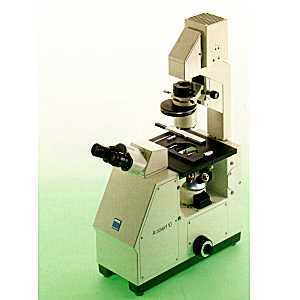 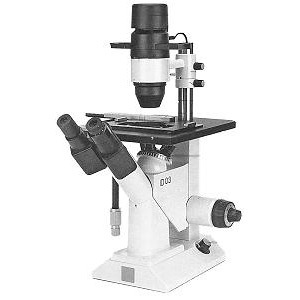 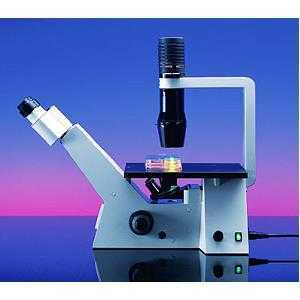 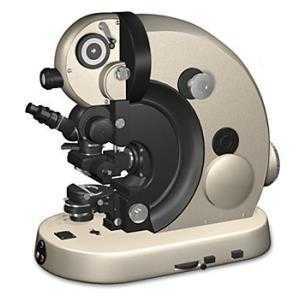 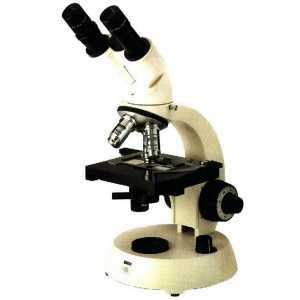 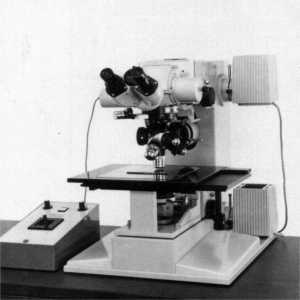 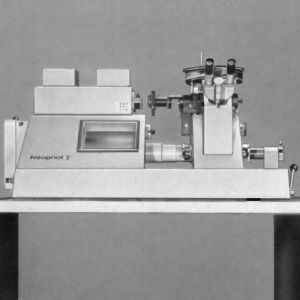 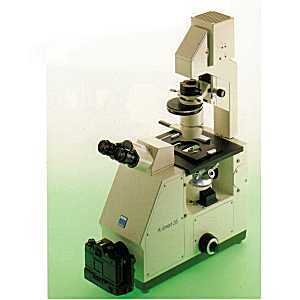 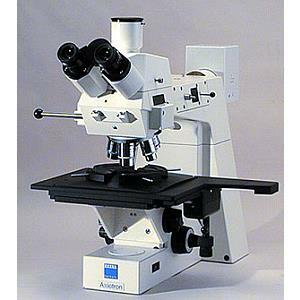 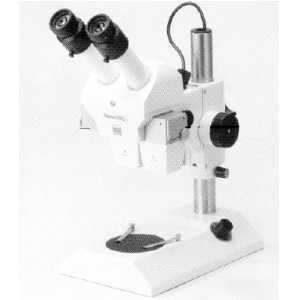 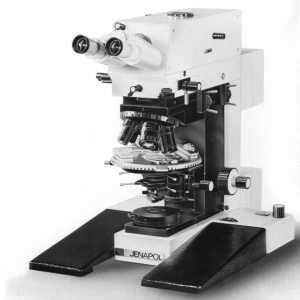 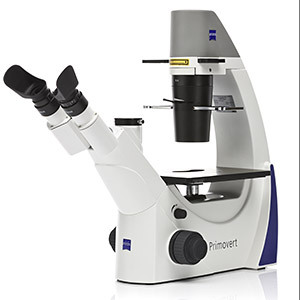 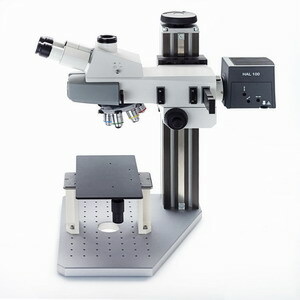 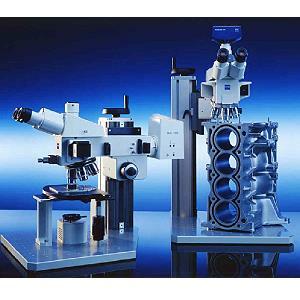 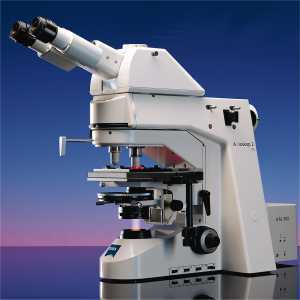 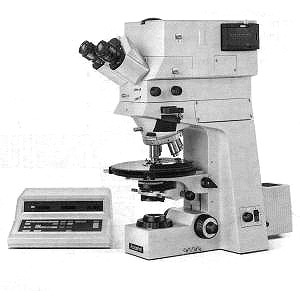 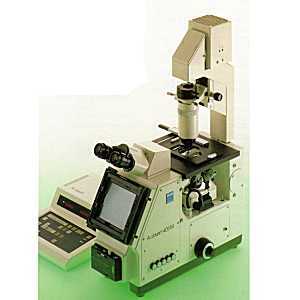 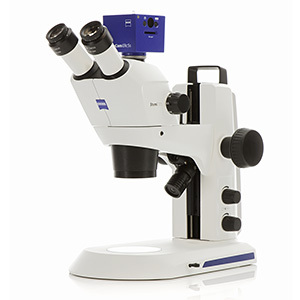 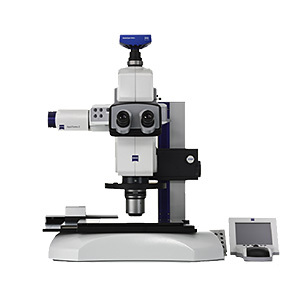 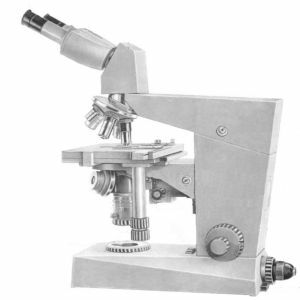 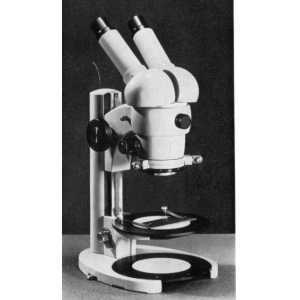 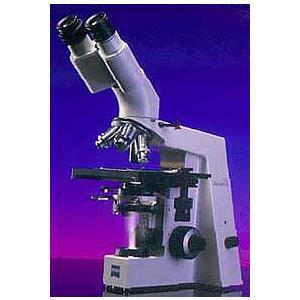 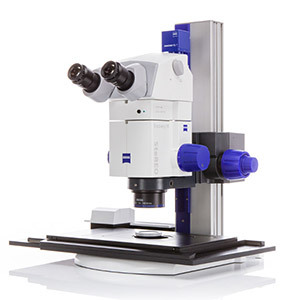 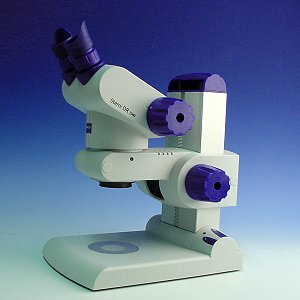 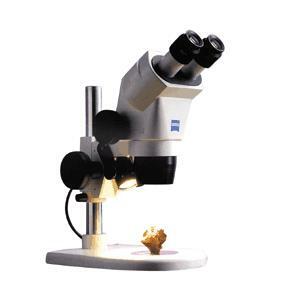 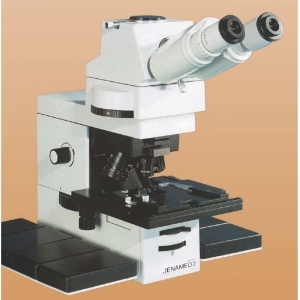 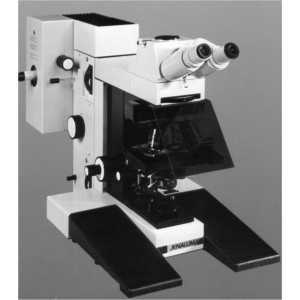 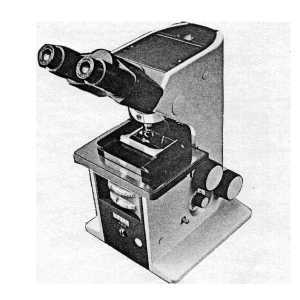 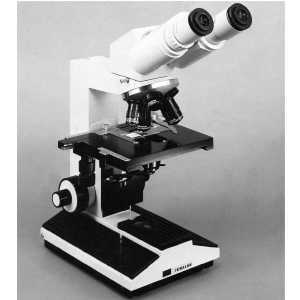 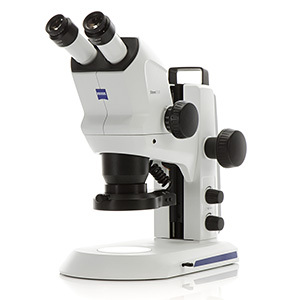 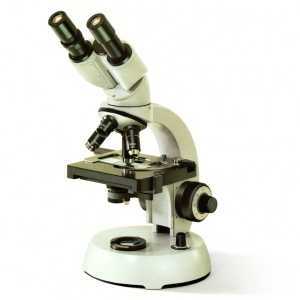 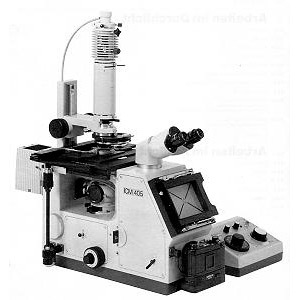 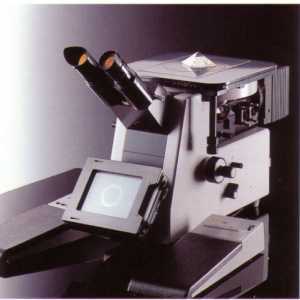 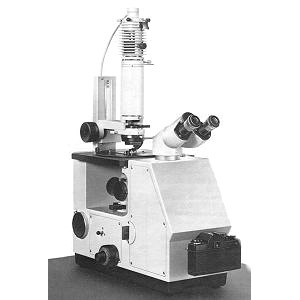 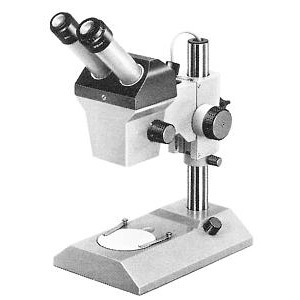 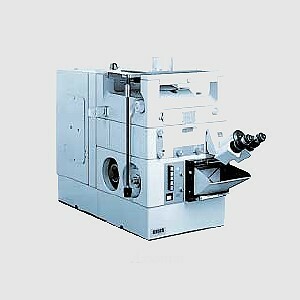 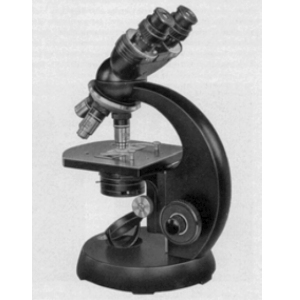 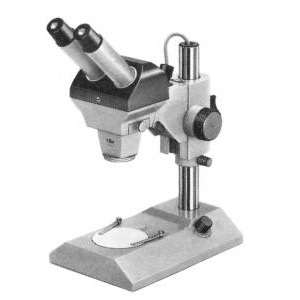 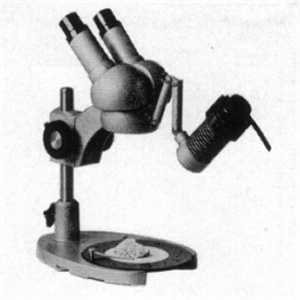 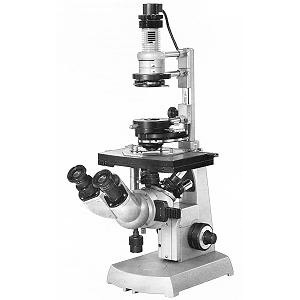 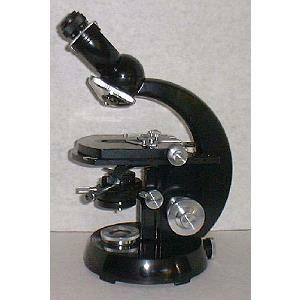 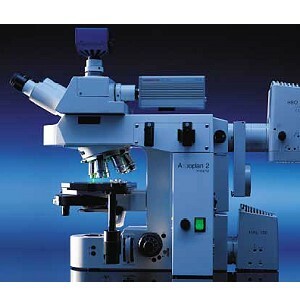 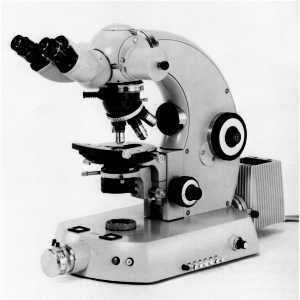 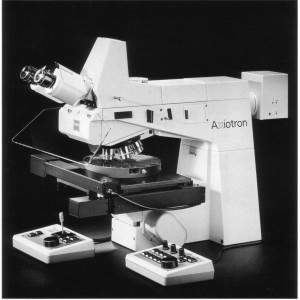 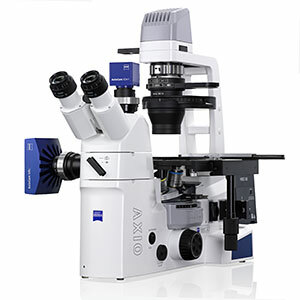 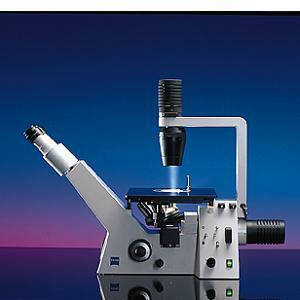 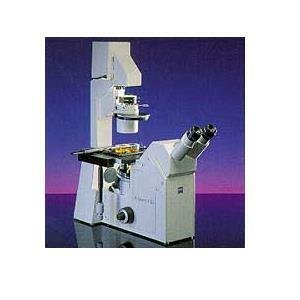 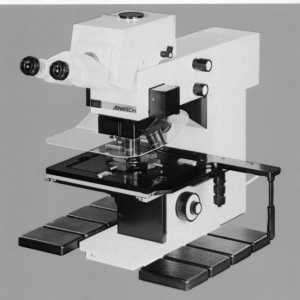 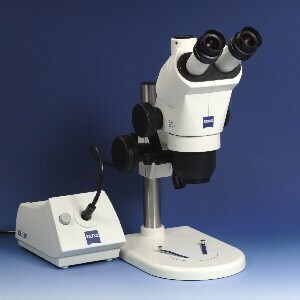 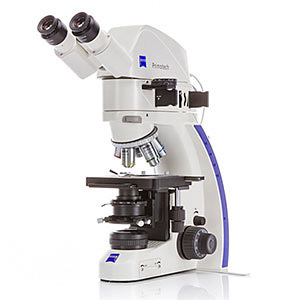 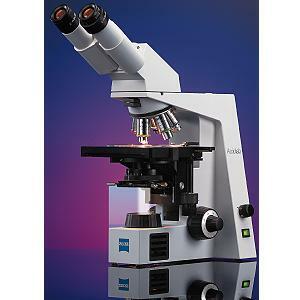 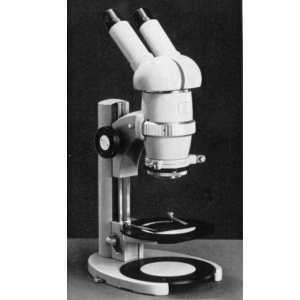 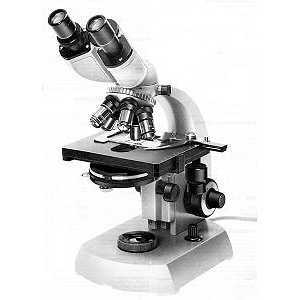 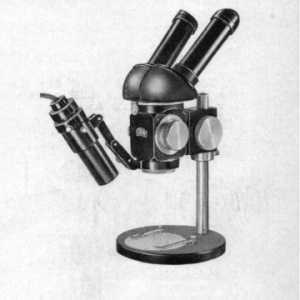 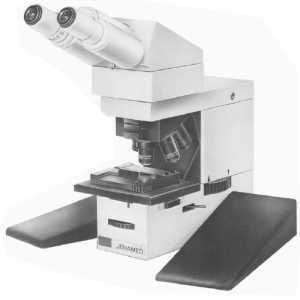 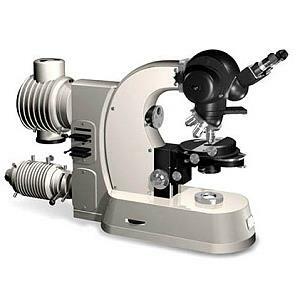 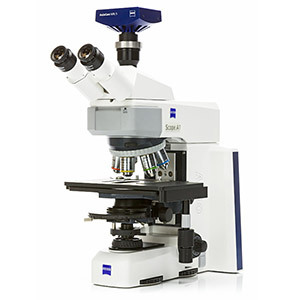 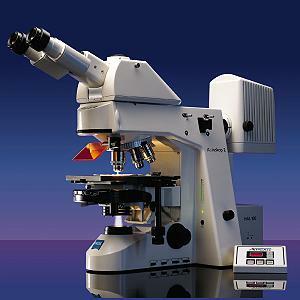 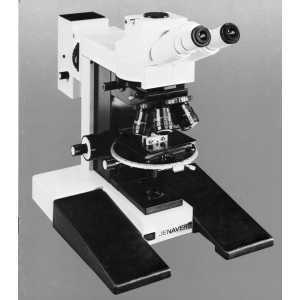 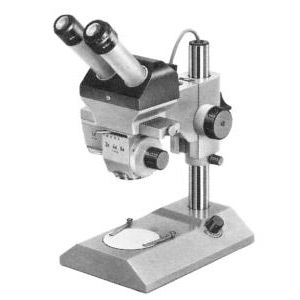 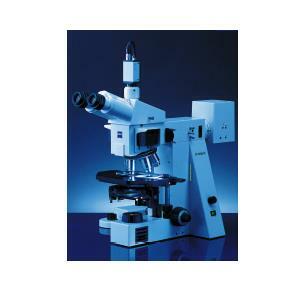 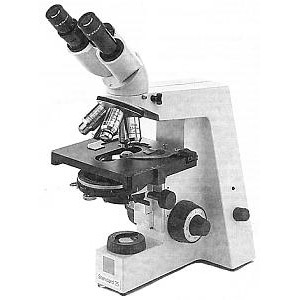 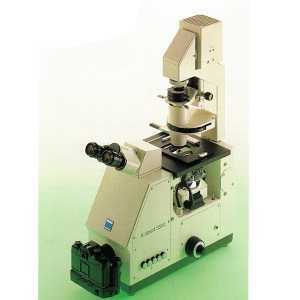 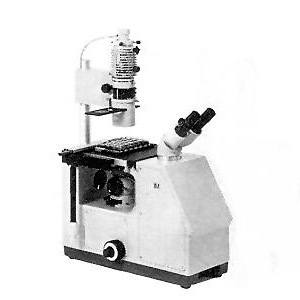 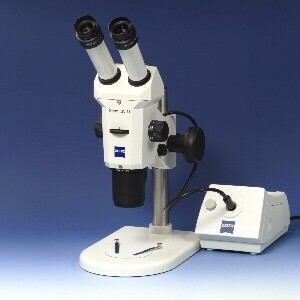 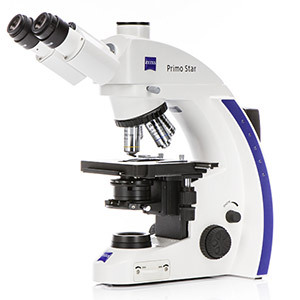 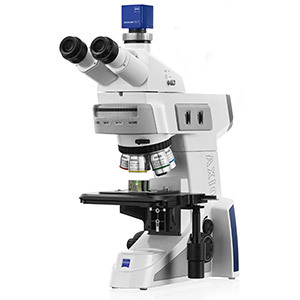 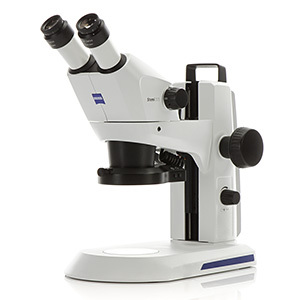 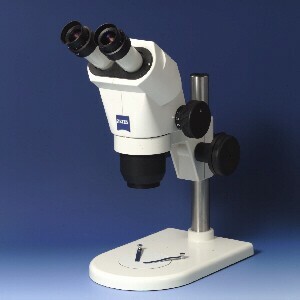 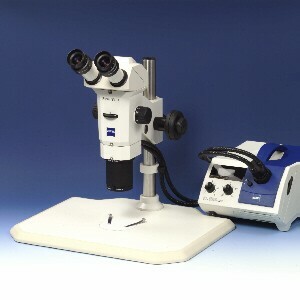 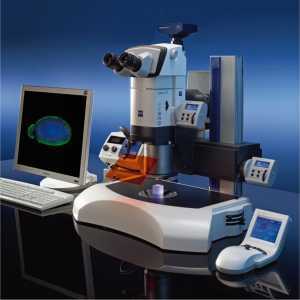 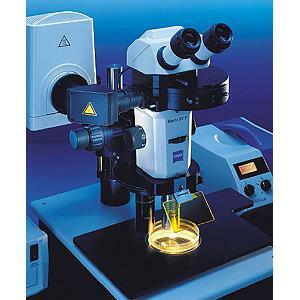 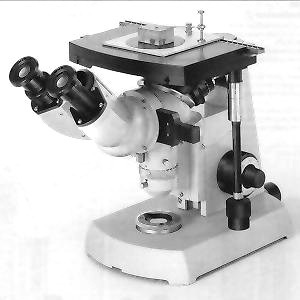 The camera can not be connected to ZEISS microscopes for optical or mechanical reasons. 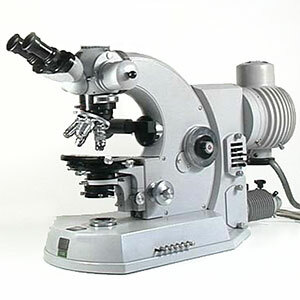 The mechanical adaptation of cameras not tested by us is possible in principle. 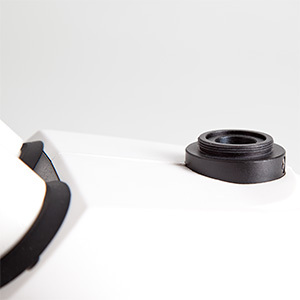 In the case of different filter thread diameters, adapter rings - originally designed for auxiliary filters or lenses - are available from specialized dealers. 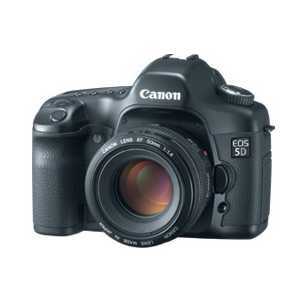 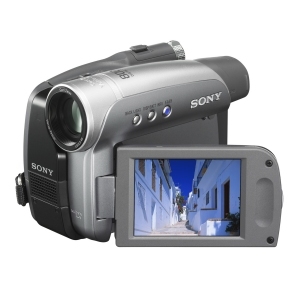 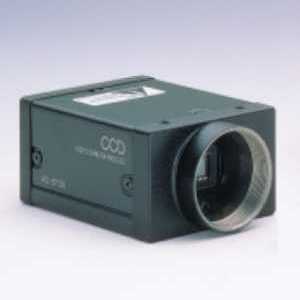 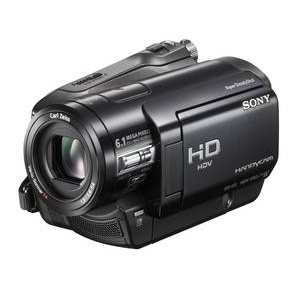 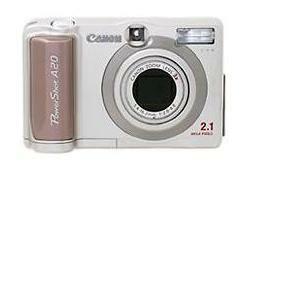 However, it remains to be individually tested whether an untrimmed image can be achieved with these adapters.